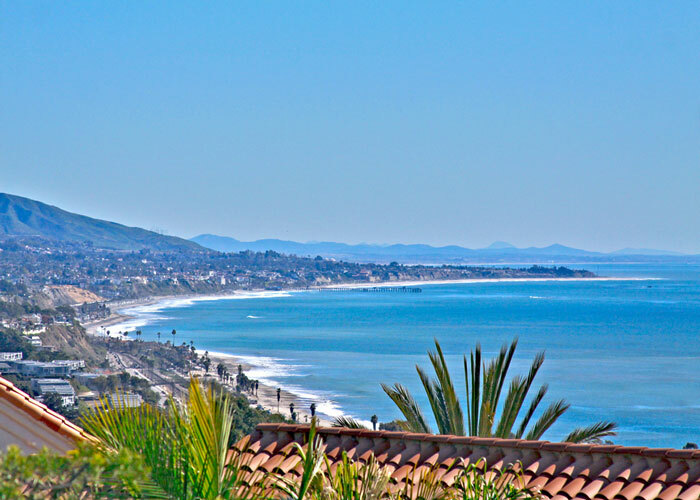 The Waterford Pointe community in Dana Point is my favorite area when showing buyers who want a nice gated community under $800,000 with nice views of the ocean. This community has a nice community pool, spa and tennis court and great views of the ocean. 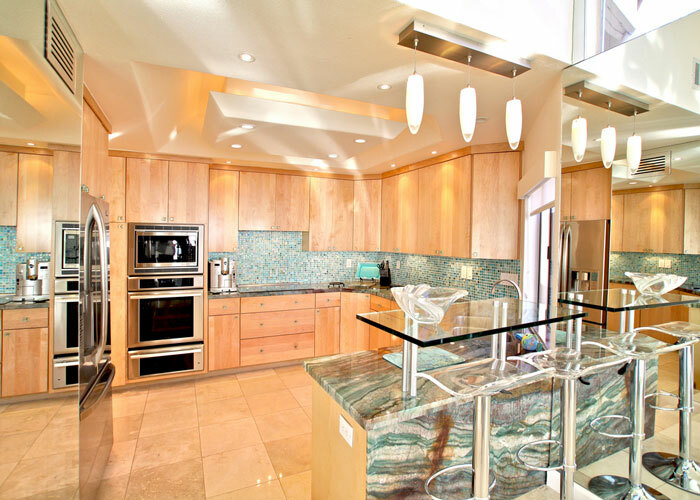 This is a must see community if you want an ocean view property under one million dollars. I have personally sold many homes in this community and can guide you with your home search. All the current and available Waterford Pointe homes for sale and for lease are listed below. Please contact me with questions regarding any of these properties and to schedule showings. 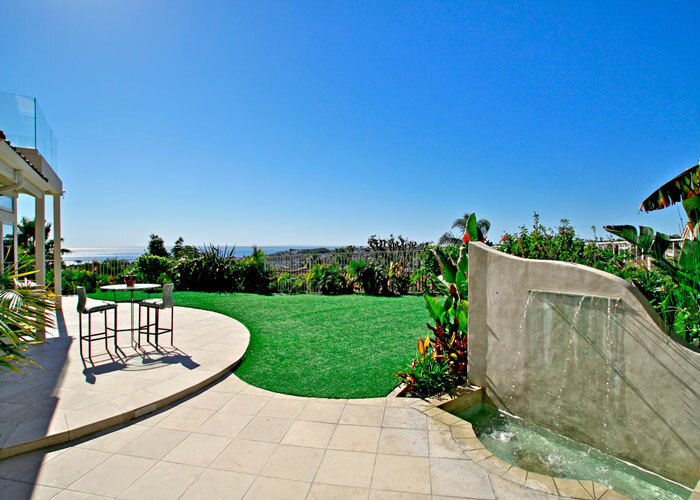 The Waterford Point community is the premier gated community in the Dana Hills area of Dana Point. The community is home to 139 Spanish style homes that area located at the top of the ridge off Golden Lantern street. Association dues are very low in Waterford Point and average $210.00 a month which includes the gated entrance and community amenities listed above. 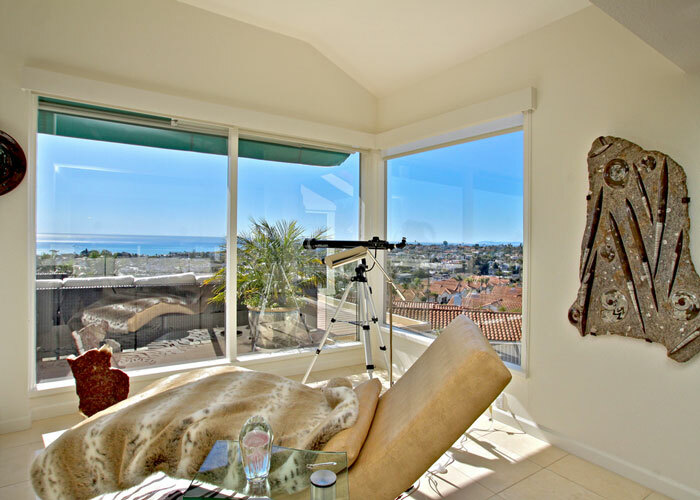 Some of the homes in this complex can be highly upgraded and have some of the best ocean views in the area. Below are photos taken from a Waterford Point home.